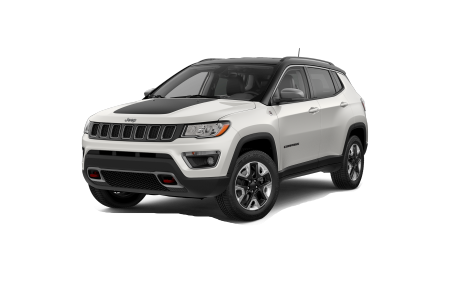 Jeep Dealership in Detroit, MI | Ray Laethem Chrysler Dodge Jeep Ram " "
OverviewAt Ray Laethem Chrysler Dodge Jeep Ram in Detroit Michigan, we are proud to offer an incredible selection of Jeep SUVs to fuel the adventurous sides of our customers. 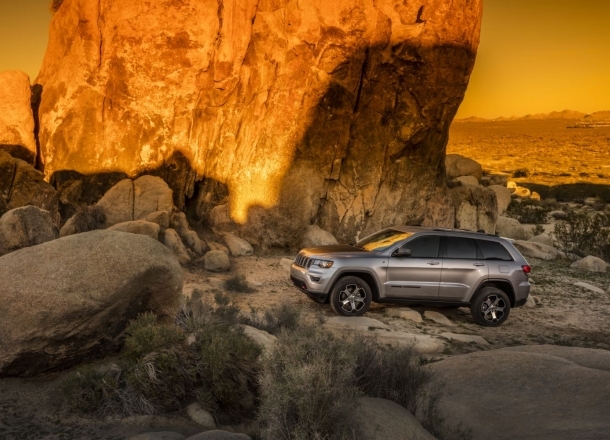 With impressive on and off-road capabilities, durable exteriors, and exceptional fuel economies, our Jeep SUVs are sure to deliver an unforgettable outdoor experience. Don’t forget about the iconic style of the Jeep brand! 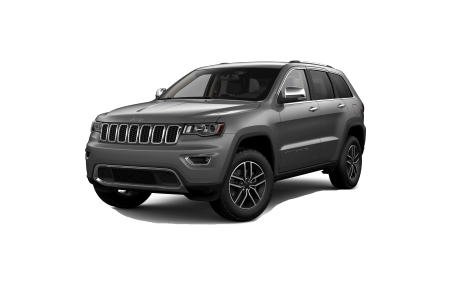 Each of our Jeep vehicles boasts luxurious interiors and classy exteriors to ensure you set off on your adventure in style. 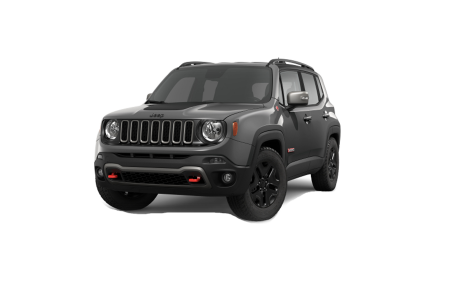 Whether you’re looking for the bold Jeep Renegade, the legendary Jeep Grand Cherokee, or the strong Jeep Wrangler Unlimited, we have the right car for you! 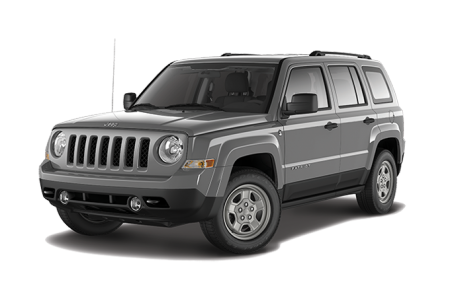 Lease a new Jeep model at your local Detroit, MI dealership. To start an adventure, you need to take a first step. Here at Ray Laethem Chrysler Dodge Jeep Ram in Detroit, Michigan, we strive to make that step as smooth as possible for our customers. Get started by browsing our online inventory or using our convenient payment estimator. Then, stop by our Detroit, MI dealership to explore our showroom with a friendly sales specialist. When you’re ready, our expert finance staff will help you take advantage of incentives and specials to fit your dream car within your budget. We look forward to working with you! 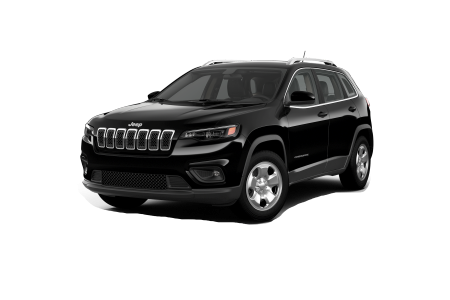 Our experienced technicians at Ray Laethem Chrysler Dodge Jeep Ram in Detroit, Michigan are here to provide fast and reliable service for your car. Trust us for all of your car maintenance needs, from brake inspections to tire rotations and much more. 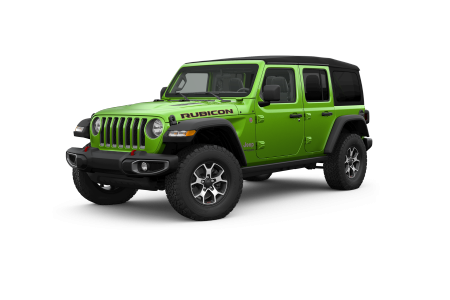 Take advantage of our extensive selection of service coupons and keep your Jeep at optimal performance and functionality. When you need service or maintenance, don’t hesitate to give us a call or swing by our service department!